With Citrus, you will experience UPI which lets you transfer money directly from your bank account to the receiver’s bank account in the blink of an eye (Click here to know more about UPI). This is possible because in UPI, your bank account will be directly linked to your VPA (Virtual Private Address) via your phone number. VPA is your personal payments ID (it looks like an email ID eg: yourname@bank.com) using which you can send money to and request money from anyone without the hassle of remembering bank account numbers and IFSC codes. Transferring money via UPI is fast, real-time and simpler than sending an email! Having said that, let us assure you that there is no reason to worry about the safety of this process. Your data security is of utmost priority for us. Citrus will not have access to any of your personal banking data. The custodian of this data will be your bank and NPCI which is directly governed by the Reserve Bank of India. There will be no changes in the way you were using Citrus wallet. 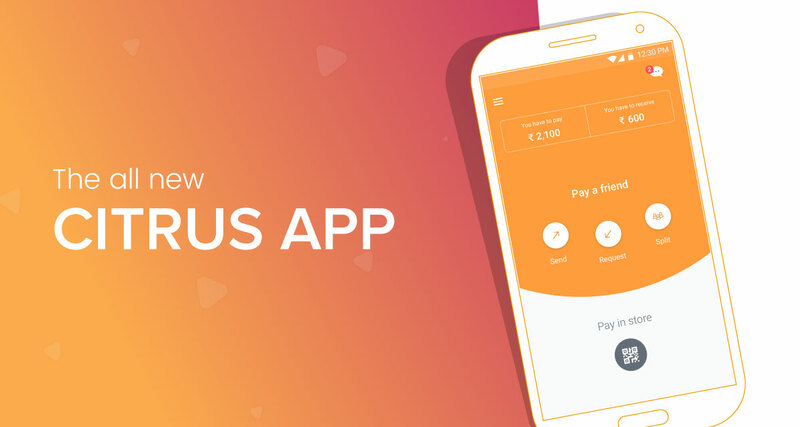 Your wallet money is absolutely safe and you can use it to pay all Citrus merchants like before (Click to know more about Wallet money usage). However, you will have to login to the Citrus website incase you wish to withdraw your wallet balance into bank account. So sit back, relax and just enjoy the experience of transferring money to your friends and family members or paying merchants anywhere, anytime with just the click of a button. Got any query? Check How to use wallet money section. For any UPI related query you can check our UPI FAQ Page.